PREPARE YOURSELVES!!!! This coming weekend we will be holding a MOB ARENA on PvE! 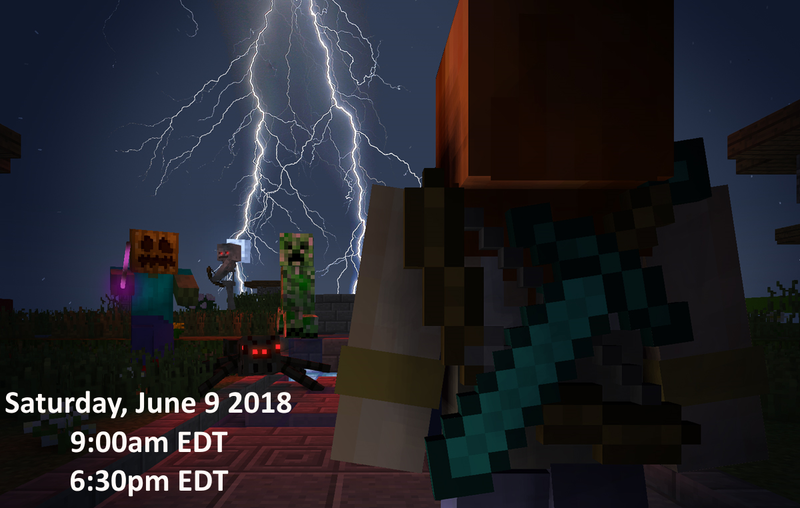 Participants who attempt to defeat the mobs will be greeted with a thank-you-for coming prize, consisting of 16 FoA and a Commemorative T-Shirt! you get ONE LIFE per floor - once you die you're out for that level! Commands to join the arena will be announced in-game at the time the arena starts. Hopefull your bed is convenient! Hope to see you all bright and early in the morning! The winners of the arenas are as follows! Thanks to everyone who died for my amusement participated!